Welcome home! 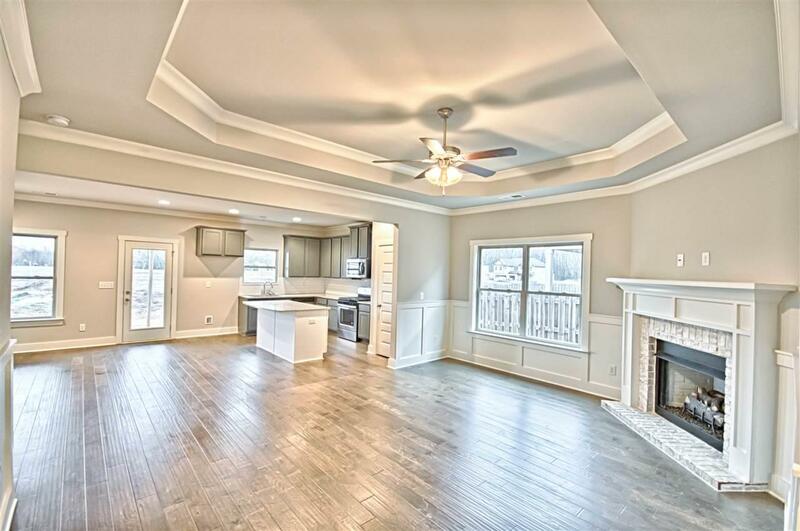 Greet your guests at the covered front porch, invite them into the comfort of your home & wow them with the beautiful coffered ceiling in the great room. 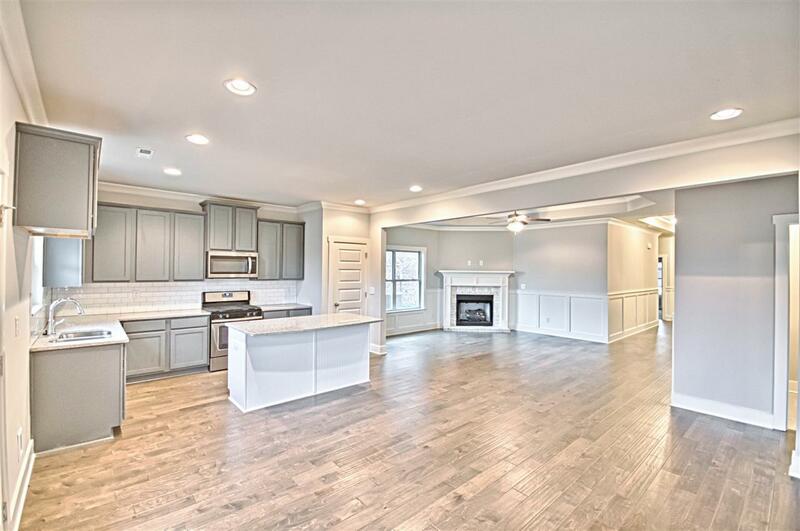 You will love spending time in the eat-in kitchen & family room, which flow seamlessly together providing the perfect space to be with friends & family. Or take it right outside to your covered patio where you can fire up the grill on game day. 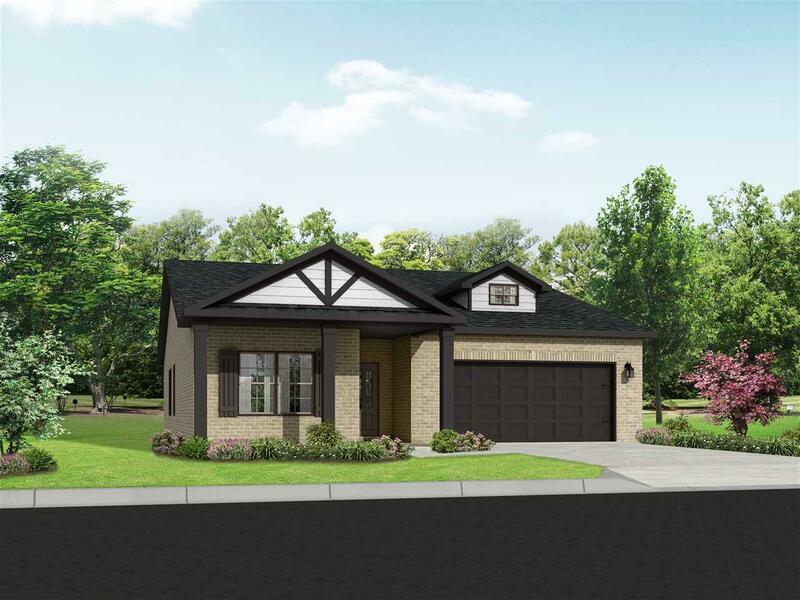 Retreat to your master suite with vaulted ceiling, indulge yourself to a relaxing bath & rejoice in the size of your closet that conveniently connects to your laundry room! 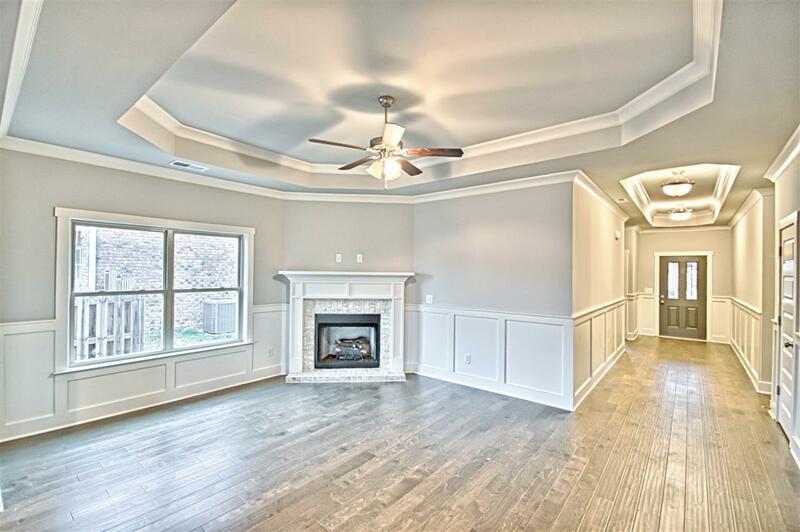 The other 3 bedrooms in the home are spaced out wonderfully, providing maximum privacy for your master suite. Listing provided courtesy of Realtysouth Huntsville.